A glass vial suspended from the neck on the chest bone or heart chakra. The Grander Water in the pendant creates a feeling of calmness and some claim relief from injury pains and menopausal discomforts. A stainless steel cylinder, the shape and size of a standard pen with a storage clip like a pen. Filled inside with Grander Water. Used to revitalised cold and warm beverages while stirring the liquid. The action of the penergiser creates a smoother tasting beverage. Fabulous on coffees, wines and whiskeys. WEST: € 132.00 incl. VAT & Delivery. Grander Small and large Energy Boards. An attractive beech ply board with copper coiled tubes embedded inside that contain Grander Water. Used to revitalise beverages, food, wilted plants or put under you pillow or mattress at night for healing! Small 170 x 170 mm WBPK: € 144.00 incl. VAT & delivery. 1 litre bottles of drinking water. Comes in box of four. 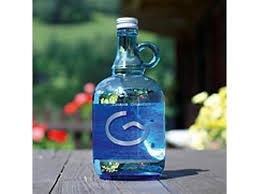 Works well by putting a couple of cap fulls into a large jug of filtered tap water, using it like a concentrate. These cap fulls will revitalise the rest of the water. OGWV: € 89.00 Incl. VAT & Delivery. Litre bottle of sulphate water. Not For Drinking but external skin application. Heals skin lesions and bacterial infections. OGS: € 41.50 incl. VAT & Delivery. Grander Accessories are a very good way of experiencing the ‘Grander Effect’ personally and in the home with a view to investing in a Grander Whole House System. Raymond Quinlan, Waterford. I tend to be a very busy person. Having access to high quality water is a high priority for health and well being. I make great use of the Grander accessories. The Grander Pendant, Penergiser and small Energy Board. 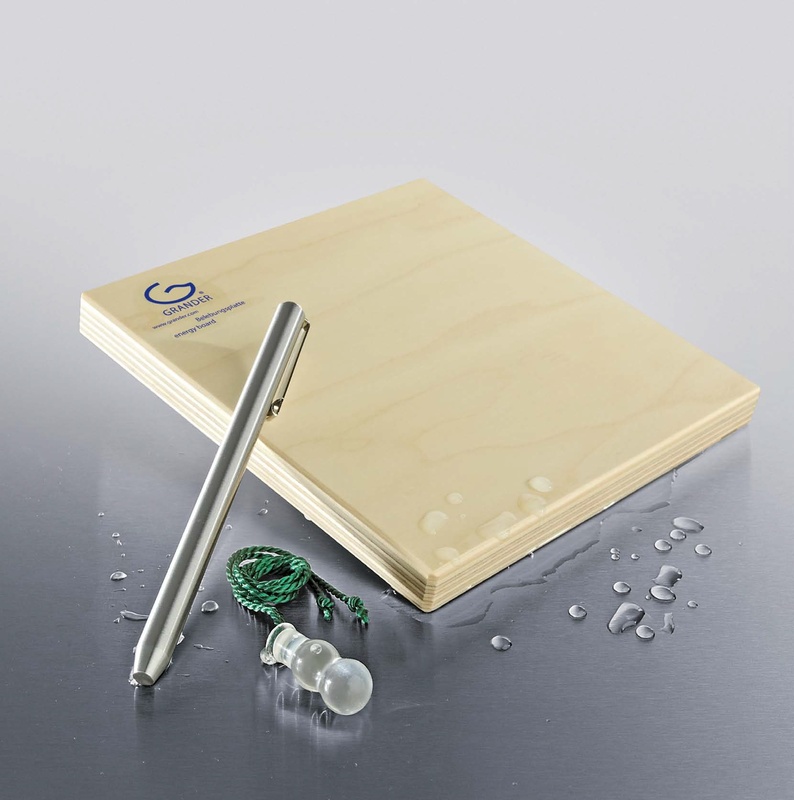 The Grander energy board makes my water so smooth that I want to drink lots of it, The pendant and the penergiser that I keep on my person, help to keep me super calm in a busy world with a lot of travel. I use the penergiser to stir my drinks when on the go away from home. I have recommended these grander accessories to many friends and they can all vouch for the same reactions. Bill Southard. As a 75 year old with many painful reminders of a miss spent youth with 20 something rugby injuries, I find that the Grander pendant has giving me great pain relief, so much so that I have given them to friends and family.